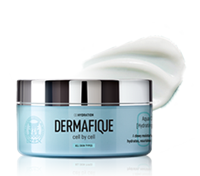 Dermafique brings to you an intelligent skincare system, developed in partnership with dermatologists and cellular biologists. Our Smart New Derma Routine offers a tailored step-by-step system to perfectly balance your individual skin needs and deliver beautiful, zen-like skin. 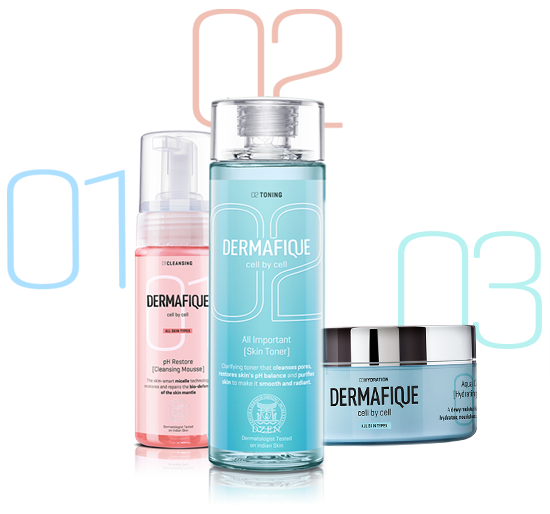 Experience our Smart New Derma routine with our three-step skin care system of cleansing, toning and hydrating. 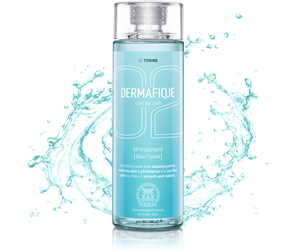 Make sure you cleanse your skin while maintaining its pH balance, tone it to shrink pores and finally, hydrate to keep your skin supple and nourished. Our cleansers are mild but do some heavy lifting to get rid of a day's worth of impurities without disturbing the natural health of your skin. Cleansing is the unmissable step for healthy skin. Our cleansers are designed to preserve and help maintain the skin mantle. Your skin care routine is incomplete without the efficacy of a toner. You may have cleansed your skin thoroughly but only the power of a toner can cleanse and purify your skin, maintain its pH balance and keep it moisturised. Make sure you embrace this step by reaching out for our alcohol-free All Important [Skin Toner]. 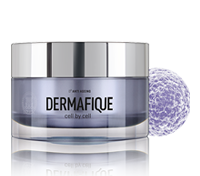 With the introduction of Stem Cell Technology in India with PhytoCellTecTM in collaboration with Swiss major in Biotechnology, our anti-ageing elixirs work towards reversing skin ageing by helping restore the skin's resilience and regeneration power. You might pay special attention to your facial skin but your body could need just as much hydration. 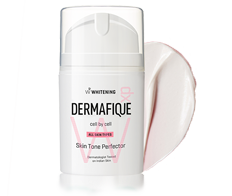 Give it the benefits of 10x Vitamin E@-one of the most potent ingredients for the skin. Make sure you give your body the goodness of our body serum even during the summers. This moisture boost is imperative for your skin even at night to achieve revitalised skin upon awakening. @as compared to placebo. Our revolutionary Intensive VitaPro Complex corrects skin photodamage and evens out skin tone at the same time.